Chopard started the year with a couple of gorgeous LUC timepieces, one of them is the beautiful LUC XP Urushi watch to celebrate Year of the Horse. 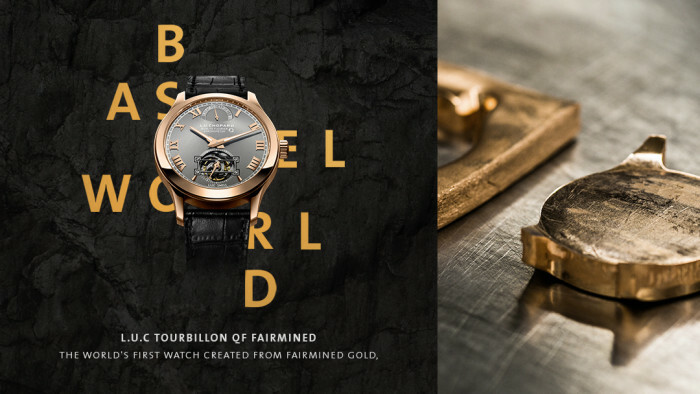 At the Baselworld today they have unveiled another one of their beautiful watches, the Chopard LUC Tourbillon QF Fairmined, made from fairmined gold from South America. 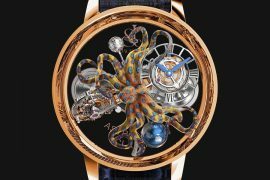 And Chopard has become the first luxury watchmaker to use fairmined gold in the world. Last year Chopard agreed to support Coodmilla Cooperative in Columbia with their efforts to increase responsibility in labor conditions and environmentally friendly mining throughout South America. Chopard, for their part from now on plan to buy significant quantity of Fairmined certified gold thus supporting the ethically mined gold. Main parts of the Chopard LUC Tourbillon Qualité Fleurier Fairmined – the case-back, case and bezel are made from Fairmined gold. 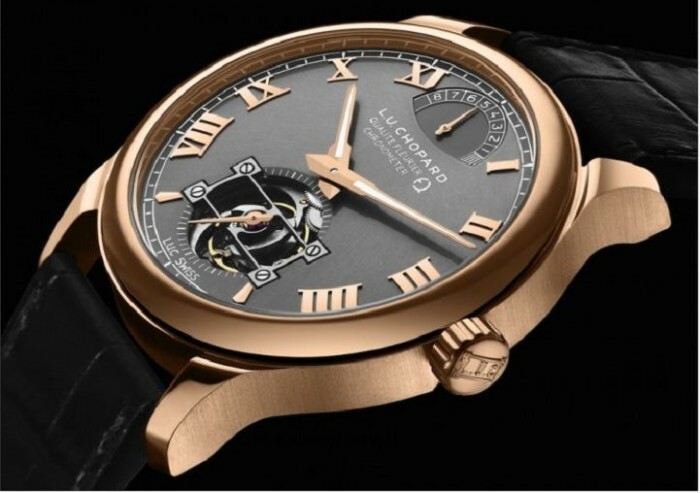 The elegantly crafted Chopard LUC Tourbillon QF Fairmined has a clean and neat look to it. 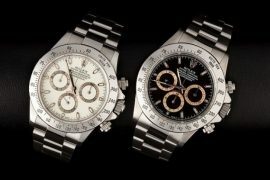 Its dial plate features alternating satin-brushed and polished surfaces. Large Roman numeral hour markers and hands are gold plated. Power reserve indicator is located at 12 o’clock and the tourbillion at 6 o’clock. Housed in a 43 mm rose gold case it is powered by the L.U.C 02.13-L1 movement that provides 9 days of power reserve. It is also water resistant up to 50 meters. Workings of the movement, tourbillon and the power reserve indicator are visible through the sapphire crystal case back. Limited to just 25 pieces worldwide, the Chopard LUC Tourbillon Qualité Fleurier is fitted with a CITES certified hand-sewn alligator leather strap.